Hanjin Group risks being drawn into the US bankruptcy proceedings of subsidiary Hanjin Shipping. The New York Shipping Association-International Longshoremen’s Association Pension Trust Fund, which claims it is owed $31m in pension benefits by the bust containerline, sought court permission on Monday to investigate the relationship between the South Korean carrier and its parent. The fund is looking to see whether other Hanjin affiliates such as Korean Air could help pay the missing $31m. 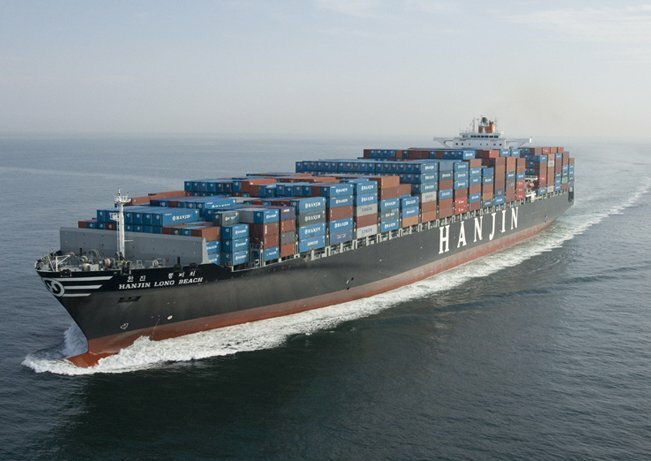 Hanjin Shipping entered court protection at the end of last August becoming the biggest containerline casualty in history, sending supply chain shockwaves around the world.